Manchester City star Kevin de Bruyne plans to move to Major League Soccer, according to his agent. Patrick De Koster has revealed that his client is like to move to the USA to see out his career. De Bruyne, aged 26, joined City from German side Wolfsburg in a £52m deal in 2015. Last month he signed a new £300,000-a-week deal that ties him to the Premier League leaders until June 2023. But De Koster revealed he and De Bruyne have already spoken about a future transfer to MLS. He claims no approaches have yet been made to or from specific clubs in the States. De Bruyne reportedly fell in love with America during his visits on holiday, including for his stag do. According to The Sun on Sunday, De Koster said: “I think Kevin will end his career in the USA rather than in Belgium. 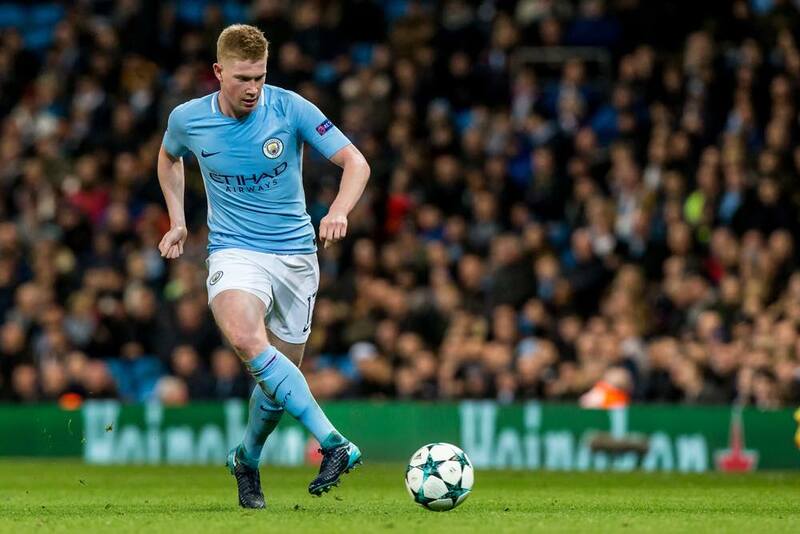 De Koster went on to hint that Spanish giants Real Madrid and Barcelona had made enquiries about De Bruyne’s availability before he signed his new contract in January.